In this article we will accumulate several most important tips, which will help you to keep your Magento installation (and your customers data too) secure and safe from hackers attacks. It is very important to keep your Magento Enterprise installation patched. 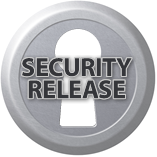 Important security release from Joomla! The Joomla Project announces the immediate availability of Joomla 1.5.22. This is a security release, and it is recommended to upgrade immediately to fix SQL Injection in the core of Joomla. 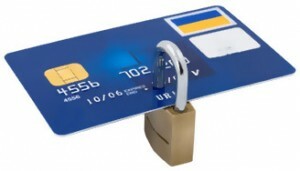 In this article, I will try to accumulate all possible solutions for merchants regarding PA-DSS certification. Here you will find the recommendations and explanations of the PA-DSS. I hope it will help your online business, so lets move forward!